Hints and Tips: Early models used this grommet in conjunction with the long pipe. (B026E0033Z) The breathing gas exits onto the road. 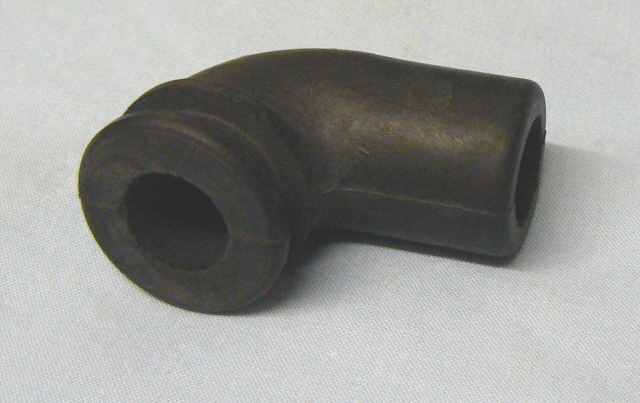 Later models have the breather tube X026S0052Z and a rubber hose, linking the head with the air box.